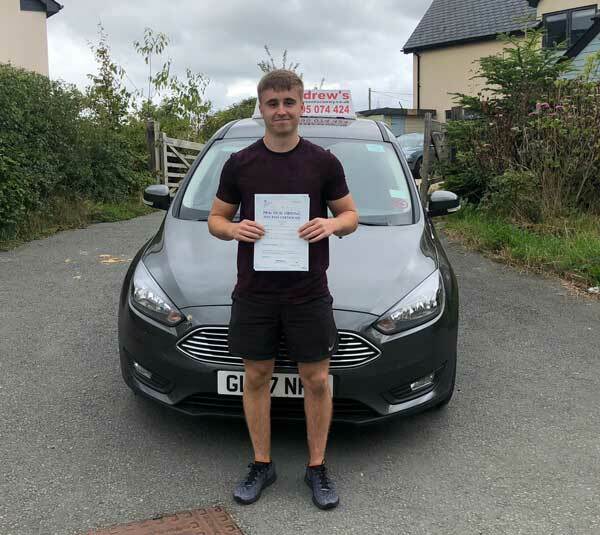 James Andrews had a terrific drive today 8th August 2018 and passed his driving test first time, James from Star in Anglesey passed after a course of driving lessons around anglesey and Bangor with Marcus of Andrew’s Driving School. 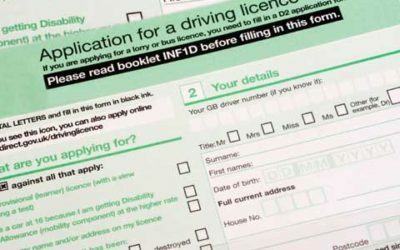 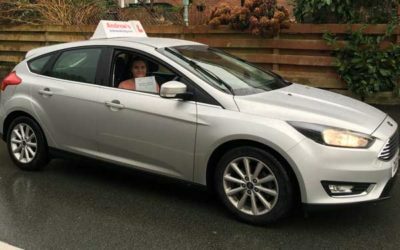 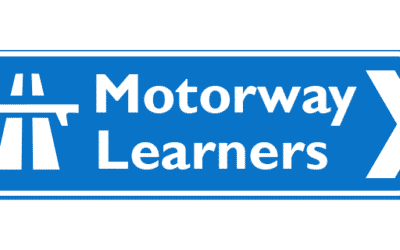 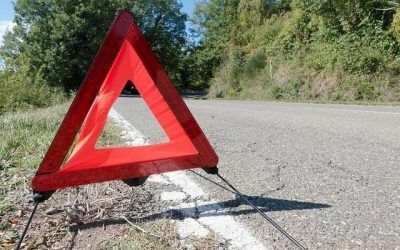 With our instructor based in Holyhead Andrew’s Driving school is well placed to provide driving lessons in most parts of Anglesey. 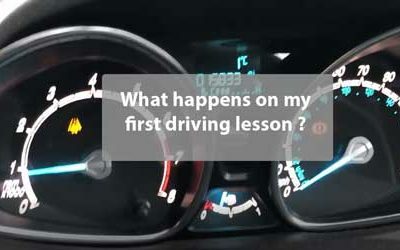 To book your lessons call us now on 07795 074424. 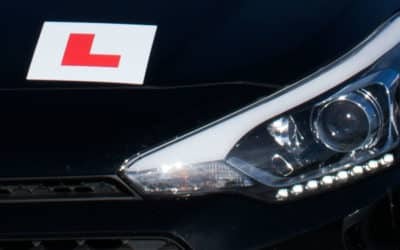 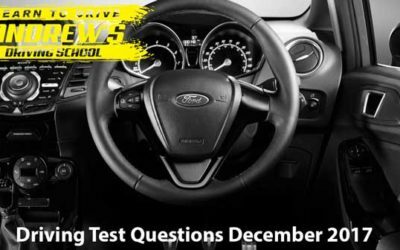 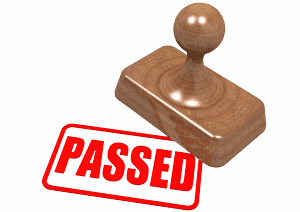 Book with us and pass your test first time!